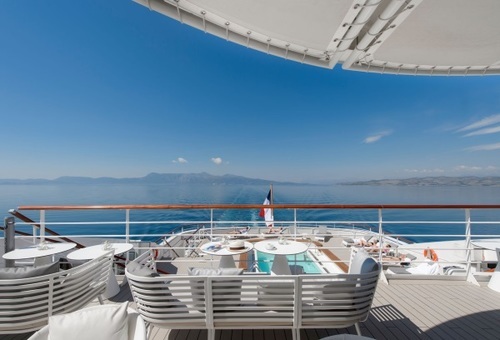 Le Lyrial embodies luxury, intimacy and well-being, the three signature points of Ponant. Rare and innovative, the elegance and intimate size are reminiscent of a deluxe yacht. Subtle grey blues of polar ice and vivid splashes of turquoise of the Mediterranean cover the well appointed ship. A fully equipped gym, a beauty area, several relaxation spaces and a large theater will all keep you entertained while on board. Gastronomic excellence awaits in the main restaurant, which serves French and international cuisine for breakfast, lunch and dinner. There is even a fine wine cellar with hand-picked wines. For a more casual experience, the grill restaurant serves food all day long. 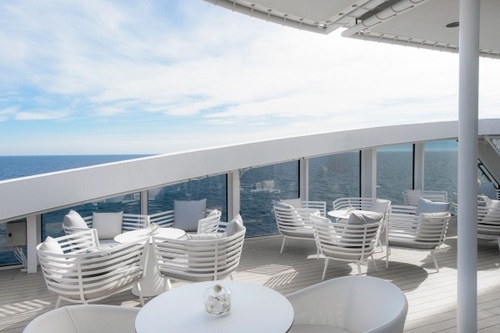 After a day of exploring exciting new destinations, the attentive crew aboard the well appointed Le Lyrial strives to pamper, entertain and enlighten every guest. 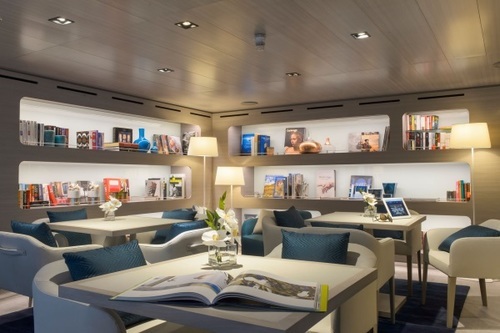 Tipping Guidelines Ponant includes the gratuities in your cruise fare.